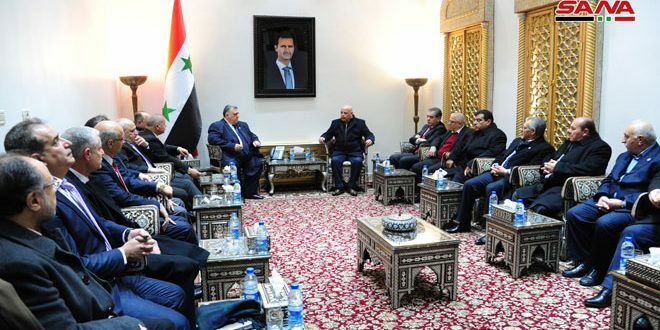 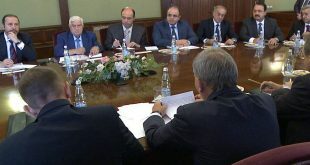 Damascus, SANA- Speaker of the People’s Assembly Hammoudeh Sabbagh affirmed the important role of the delegation of associations, parties, and the Arab organizations, which are visiting Syria in clarifying the reality of what the Syrian people have been exposed to, not to mention brutal crimes committed by armed terrorist groups being supported by the West and regional sides. 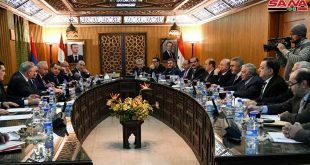 Sabbagh’s remarks came during a meeting with the delegation from Jordanian Construction Contractors Association on Thursday. 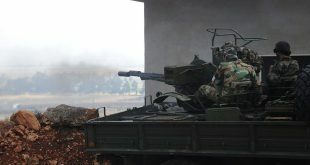 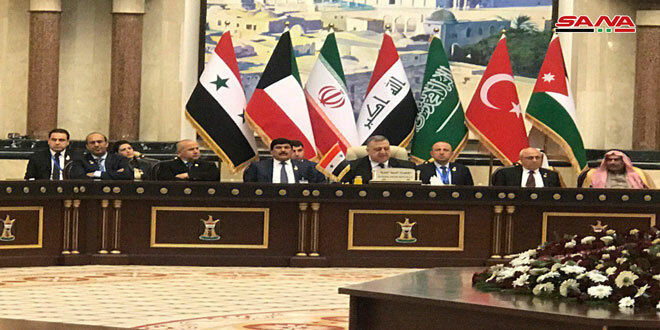 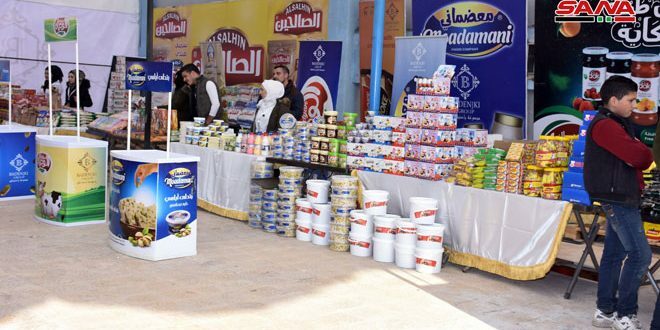 Sabbagh said that Syria today is nearing to announce the final victory over terrorism, hoping to enhance cooperation between Syrian and Jordanian associations in the upcoming reconstruction stage. 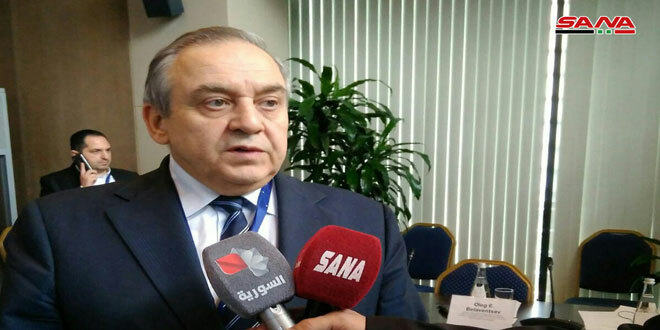 For his part, head of the Jordanian Construction Contractors Association Ahmad Yacoub said that the Syrian people have been suffering due to terrorism and that was reflected negatively on Jordan at politics, economy and social levels, expressing hope that the relations between the two countries will turn back as they were before. 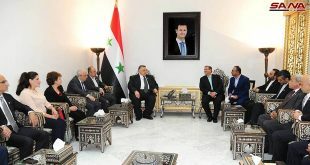 In a statement to journalists, Yacoub pointed out that during his current visit, he was briefed on suggestions and programs regarding establishing investment projects in Syria and he will, in turn, brief the investors about these projects once he returns to Jordan.